Welcome to Free Range Urban Kids. 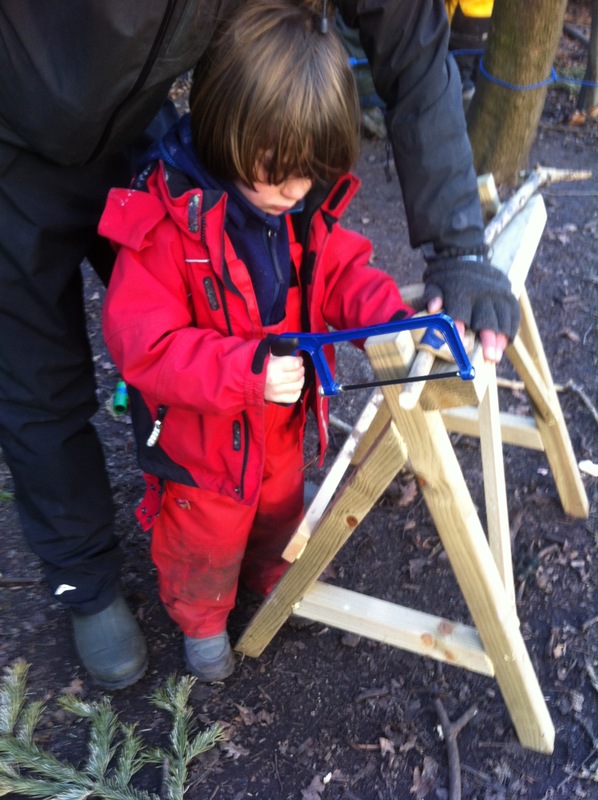 We’re an Ofsted Registered Forest School based in Hackney, East London. 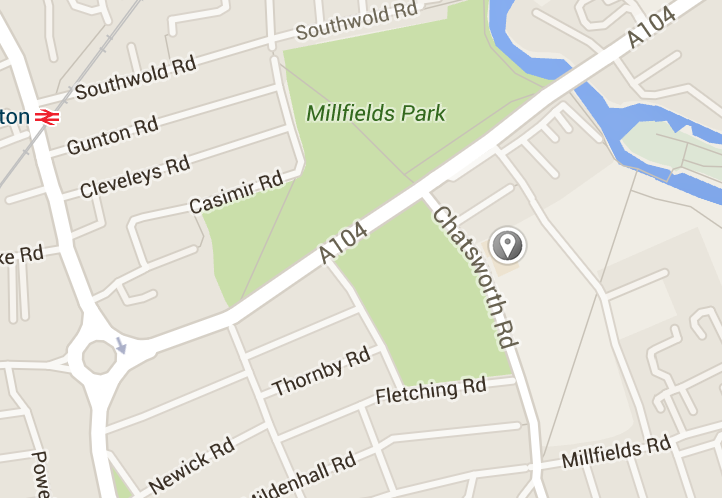 Find out more about us and what we offer. 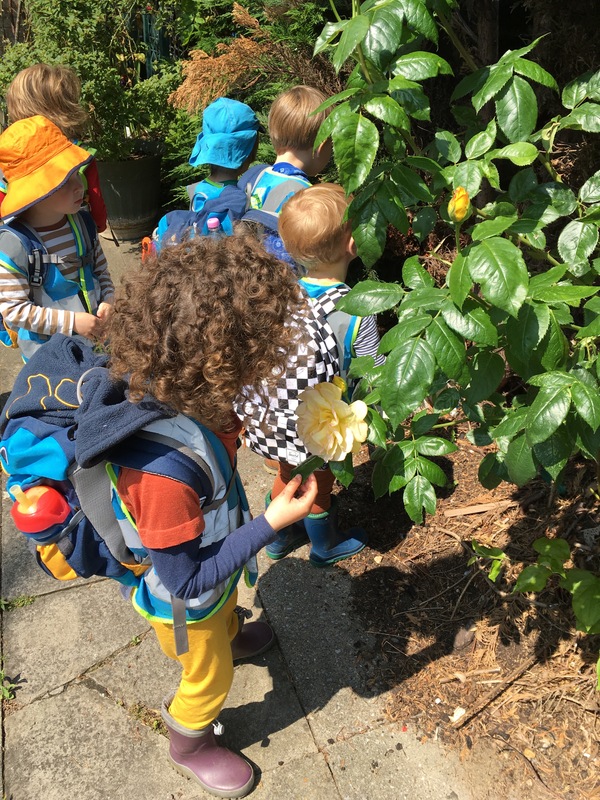 FRUK is an Ofsted registered Forest Kindergarten for 3 - 7 year olds. Find out more about our Forest Kindergarten. 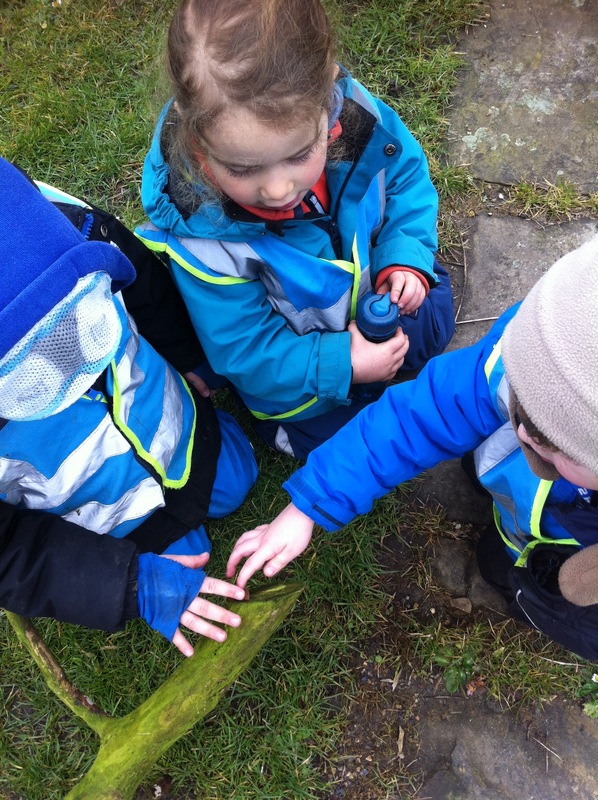 Our Nature Club is a 'Stay Outdoor' playgroup for 2 year olds and their parents & carers. Find out more about our Nature Club. Find out about our New After School Club for 5-8 year olds. Find out more about our Holiday club for 4-8 year olds.